Energy consumption in buildings accounts for over one third of final energy consumption globally. The OECD estimates that buildings account for more than 40% of energy consumption in developed countries, largely through electricity use. Fortunately, buildings have the capacity to make a significant contribution to a more sustainable future, if energy-saving methods are integrated into their design. 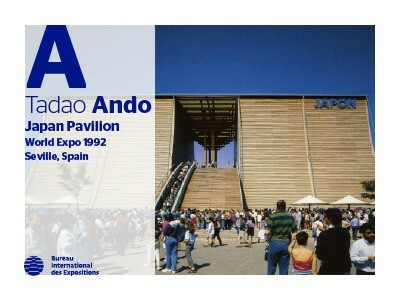 An early example of sustainable construction was showcased at Expo 1992 Seville, which celebrates its 25th anniversary this year. 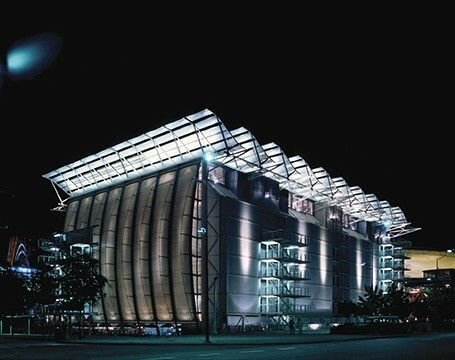 The United Kingdom’s pavilion at Expo 1992 embodied the concept of energy self-sufficiency by combining avant-garde architecture with the capacity to generate renewable energy such as solar power. A quarter of a century after Seville welcomed the world for World Expo 1992, the Andalusian capital is gearing up to celebrate the anniversary of the event that was a watershed moment in the history of the city, the region and the country. With the support of Mayor Juan Espada, a 25th anniversary commission will, in partnership with Legado Expo Sevilla, organise over 30 activities between April and October 2017 to commemorate the Expo and to actively promote its legacy. Marking the arrival of Spain as a democratic, European and proudly diverse country, Expo 1992 gathered 108 countries and international organisations, and received 42 million visits, higher than Spain’s population at the time. Organised under the theme “The Age of Discovery”, the Expo celebrated 500 years of Christopher Columbus’ famed departure from the city prior to the European discovery of the Americas. 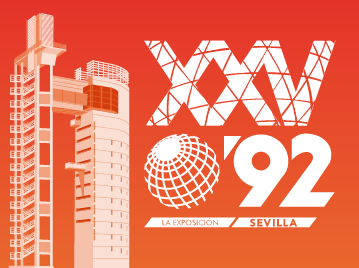 Seville has good reason to celebrate Expo 1992, an event that modernised the city, brought worldwide attention to Andalusia, and was a catalyst for the development of La Cartuja and the wider region. While the legacy of a World Expo is often judged in the weeks and months following its closure, the long term contribution to the host city continues to evolve over decades. The latest announcement from Seville - that the Pavilion of the Future from Expo 1992 will become a regional Archive Centre – proves this, showing that even 24 years later, a pavilion built for the Expo can continue to attract interest and investment. 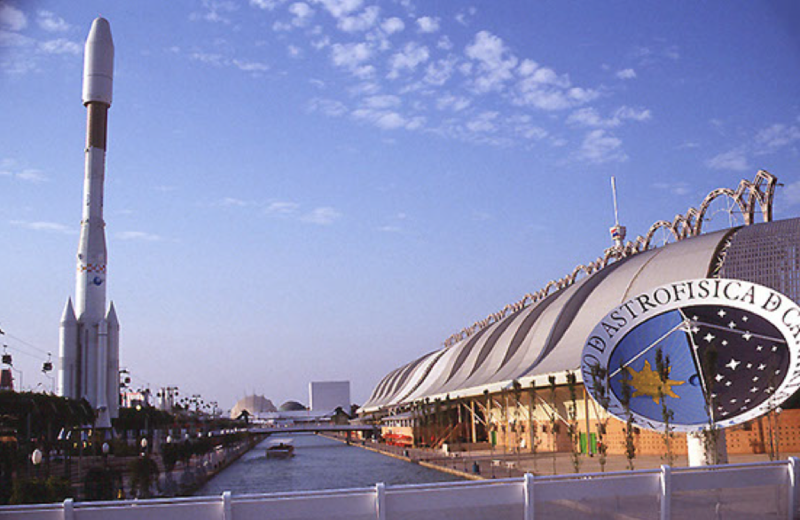 The Pavilion of the Future was one of the largest and most iconic buildings built for Expo 1992 in Seville, hosting the thematic areas of the Universe, Telecommunications, Energy and the Environment. Designed by the architects Martorell, Bohigas, Macklay and engineer Peter Rice, the 25,019 m2 building features a waveform roof and a free-standing façade composed of 11 semi-circular stone arches made from Rosa Poriña granite from Galicia. Located on the city’s Isla de la Cartuja, the Pavilion of the Future neighbours the ‘Seville Rocket’, a full-scale replica of the Ariane Four launch system.